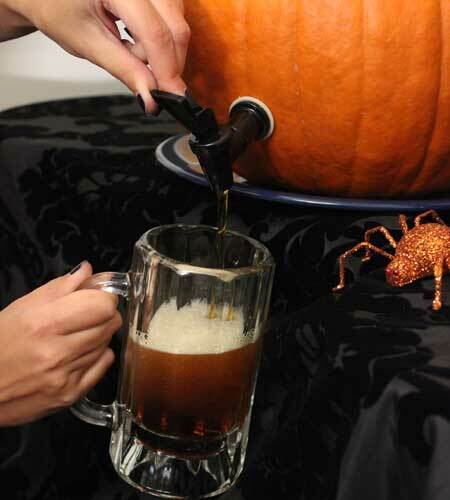 Melissa Klein of Celebrations shows in this video how to make a beer keg out of a giant pumpkin. 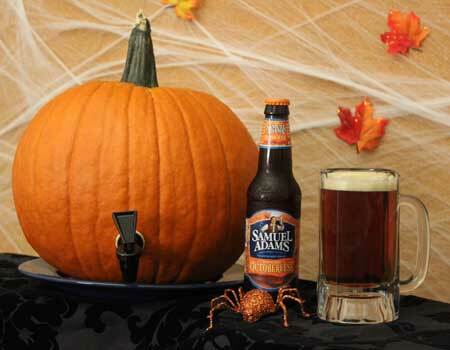 It seems simple enough: scoop out the pumpkin guts and seeds, add a spigot, fill with beer (she recommends Samuel Adams OctoberFest) and then enjoy. Full instructions can be found on the Celebrations site.